Cristian Grases joined the USC Thornton faculty in the Fall 2010 semester and is currently an associate professor of choral music and conductor of the USC Thornton Concert Choir. Born in Venezuela, he earned degrees from the Simón Bolívar University (MM) in Caracas, Venezuela, and the University of Miami (DMA). He has previously served as interim director of choral activities at Central Washington University; assistant professor in choral music at California State University, Los Angeles; and national coordinator of choirs for EL SISTEMA under Maestro José Antonio Abreu. He also served as conductor for the Women’s Chamber Ensemble of the University of Miami, was the assistant conductor of the Miami Symphony Orchestra under Maestro Eduardo Marturet, and the conductor of the Young Musician’s Orchestra. 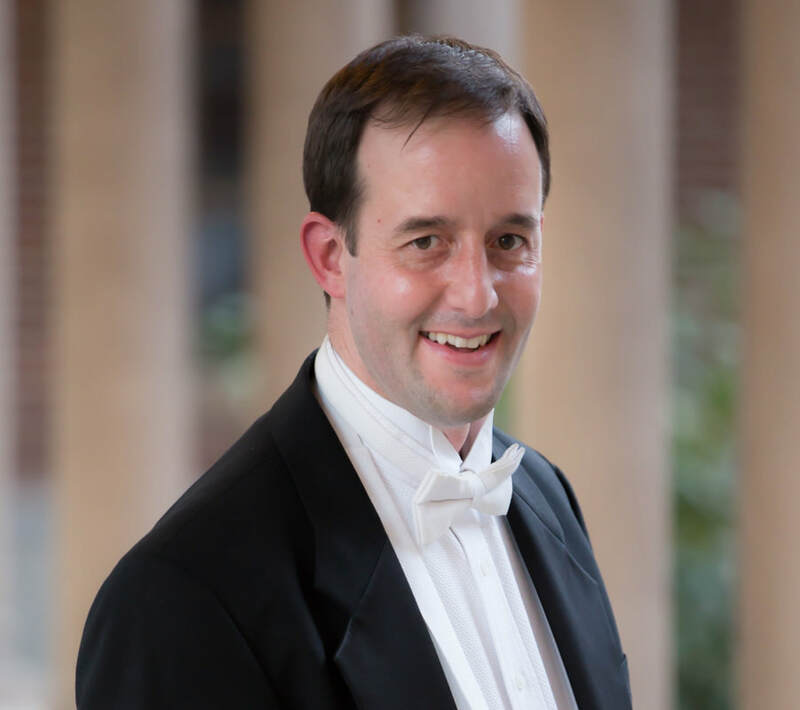 Additionally, he is an award-winning conductor and composer, and has been commissioned to write for several prestigious organizations such as the Piedmont Children's Chorus and the Santa Fe Desert Chorale. Numerous ensembles including the Los Angeles Master Chorale have performed his works. Dr. Grases has participated in numerous festivals, workshops, and events as a guest conductor, clinician, adjudicator, and conducting pedagogue in North and South America, Europe, Asia, and Australia. He has also presented sessions in the World Choral Symposia in Denmark, Argentina, and South Korea. Additionally, he has presented at several ACDA regional and national conventions and conducted the National Latin American Honor Choir at the Salt Lake City National Convention. Dr. Grases was elected into the Board of Directors of the International Federation for Choral Music in 2008 and remains active in this position, and was recently appointed as one of the vice presidents for the World Youth and Children Choral Artists Association based in Hong Kong. In addition, Grases is the chair of the Ethnic Music Repertoire and Resources Committee for the Western Division of the American Choral Directors Association (2009-present), he is part of the editorial board of the International Choral Bulletin (2005-present), has been the editor of the Children’s and Youth Column for the bulletin (2005-present), and was the founding Artistic Director for the Esperanza Azteca Los Angeles Orchestra and Amazonia Ensemble. He also serves as the Artistic Director of Meritage Vocal Arts Ensemble. Most recently, Dr. Grases has started a new Choral Series entitled “The Choral Music of Latin America and the Caribbean” published by Gentry Publications as an editorial outlet for new Latin American choral repertoire. 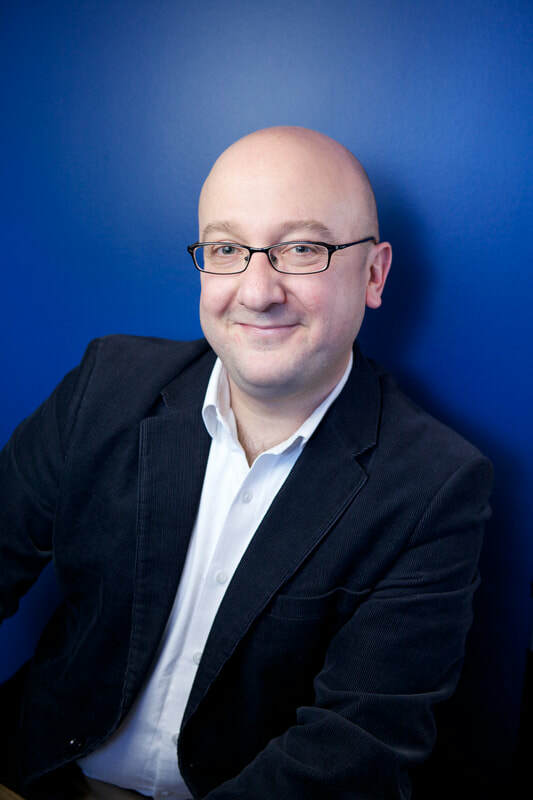 Timothy Shantz is Chorus Master for the Calgary Philharmonic Orchestra, Artistic Director of Spiritus Chamber Choir as well as Founder & Artistic Director of the professional choir Luminous Voices. Shantz continues to garner critical praise for his work as conductor. Kenneth DeLong of the Calgary Herald wrote, "Timothy Shantz led the choir with both energy and grace, drawing from the ensemble sounds that were refined, balanced, and filled with inner life." He has several recordings to his name including, “Zachary Wadsworth’s The Far West,” which Joshua Kosman of the San Francisco Chronicle described as “beautifully sung, as everything here is, by the aptly named Luminous Voices under Timothy Shantz.” Both “The Far West,” and “Mendelssohn’s Te Deum,” were named Outstanding Choral Recording from Choral Canada in 2018 & 2016. 2017 saw Shantz direct the National Youth Choir of Canada in their first collaboration with the NYO Canada. Spiritus Chamber Choir earned the Healey Willan Grand Prize from the Canada Council in 2017 and 2013, and toured internationally, earning prizes at the Fleischmann International Choral Competition in Ireland and the Florilège Vocal de Tours in France. ​As Chorus Master, Shantz has prepared choirs for countless conductors, including Rune Bergmann, Christoph Koenig, Matthew Halls, Paul Hillier, James MacMillan, Nicholas McGegan, Roberto Minczuk, John Morris Russell, Yoav Talmi, Ivars Taurins, Jean-Marie Zeitouni and more. Shantz holds a Doctor of Music degree in Choral Conducting from Indiana University Jacobs School of Music. His dissertation analyzed the choral work “Sun-Dogs” by James MacMillan. Erin Craig is a conductor, vocalist, and pianist from Edmonton. She studied at MacEwan University, Berklee College of Music, and the University of Alberta, where she recently completed her MMus in Choral Conducting. 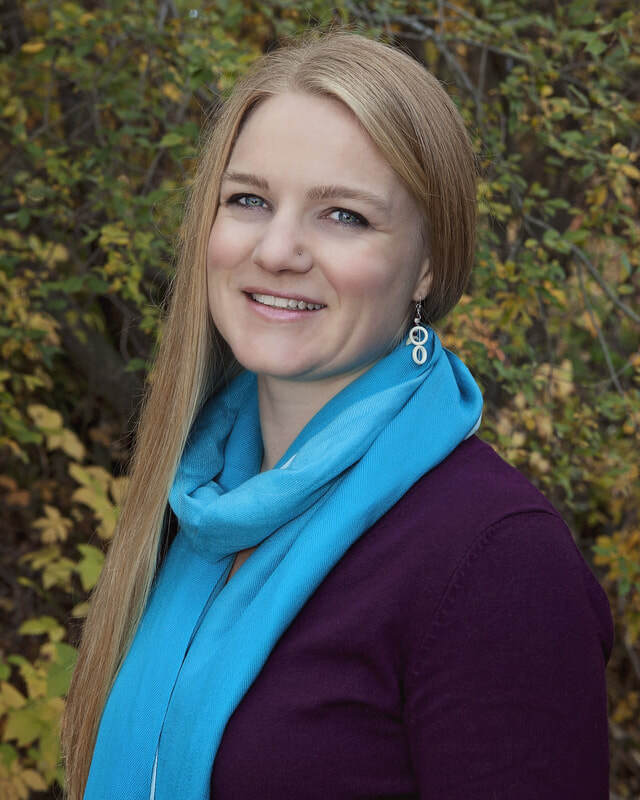 Erin taught jazz arranging and ear training in MacEwan University’s jazz program for five years, and has worn many musical hats including recording vocalist, keyboardist in a prog rock band, and community theatre music director. Erin is the artistic director of the Accord Ensemble, a member of Pro Coro Canada, and a section leader in the Richard Eaton Singers. She is an advocate for gender equality and diversity within choral communities, and loves to arrange pop and jazz songs for choirs. Tova Olson obtained a BTS (CLBI) and a BA in Music (Augustana) studying classical and jazz piano and hand drumming. She also holds her ARCT in piano performance from the Royal Conservatory of Music. Tova is an experienced piano teacher and accompanist and is currently the worship and music coordinator and principal organist for Messiah Lutheran Church. She has been with the Kokopelli Choir Association since 2004 as singer, accompanist and percussion coach. As well as being the music director for About Time Productions, a children's drama troop, Tova arranges music for various ensembles. She has recently started teaching Contemporary Piano and Hand Drumming at the University of Alberta, Augustana Campus and plays with the Battle River Big Band.